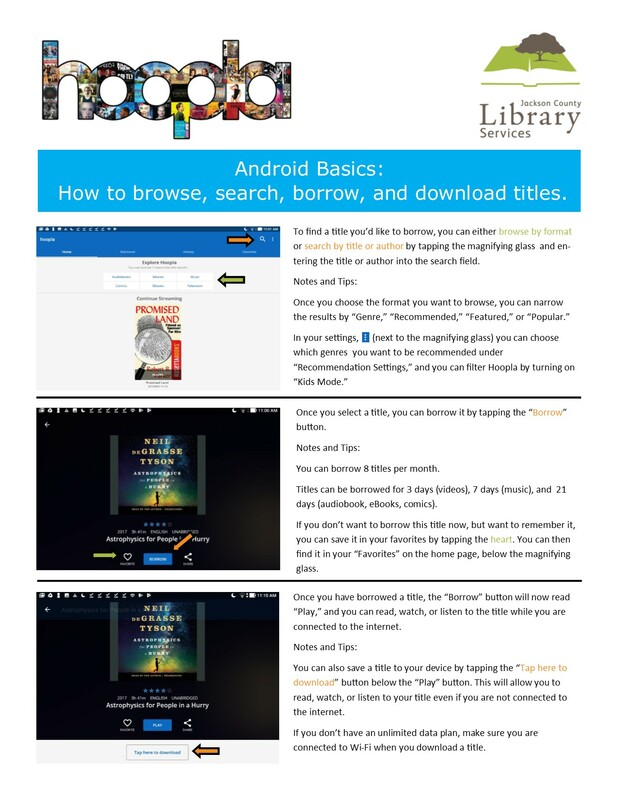 Learn how to browse, search, borrow, and download titles from Hoopla Digital on your Android and Apple devices. 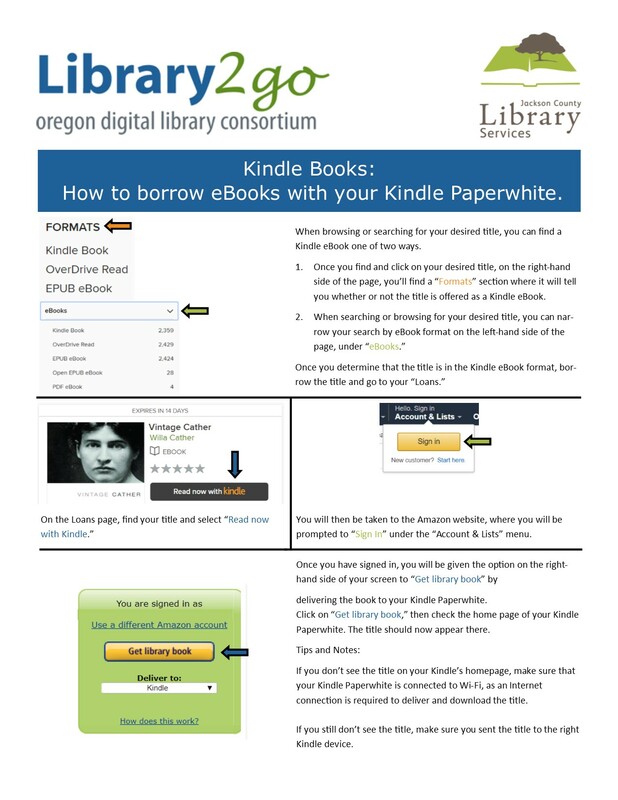 Learn how to borrow books through Library2Go for your Kindle Paperwhite. 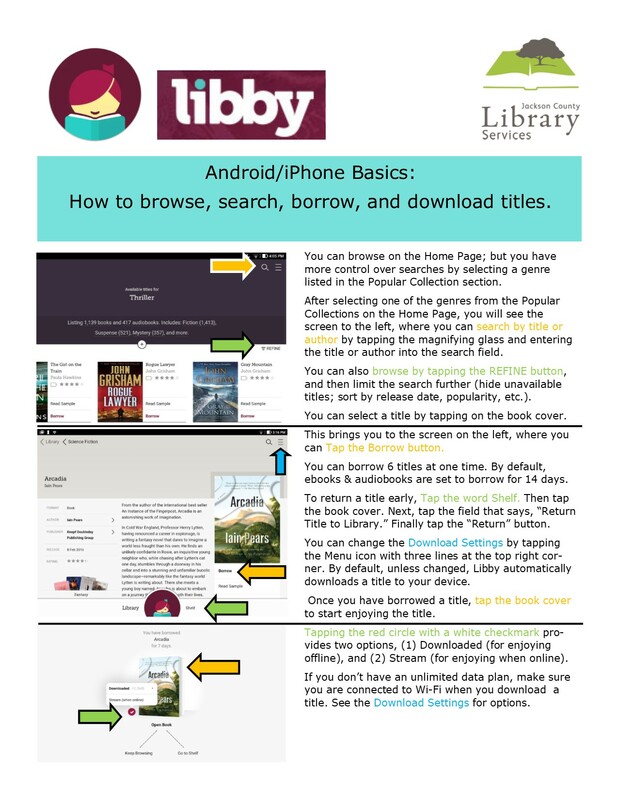 Learn how to borrow books through the Libby app for your Kindle Paperwhite. This is a video tutorial for signing up to Library2Go on desktops and laptops. This is a video tutorial for using the basic features on Library2Go on a desktop or laptop. Learn how to sign up for Hoopla Digital. 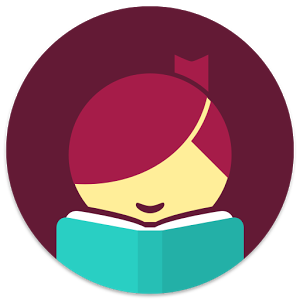 Learn how to browse, search, borrow, and download titles from Hoopla Digital on your Android device. 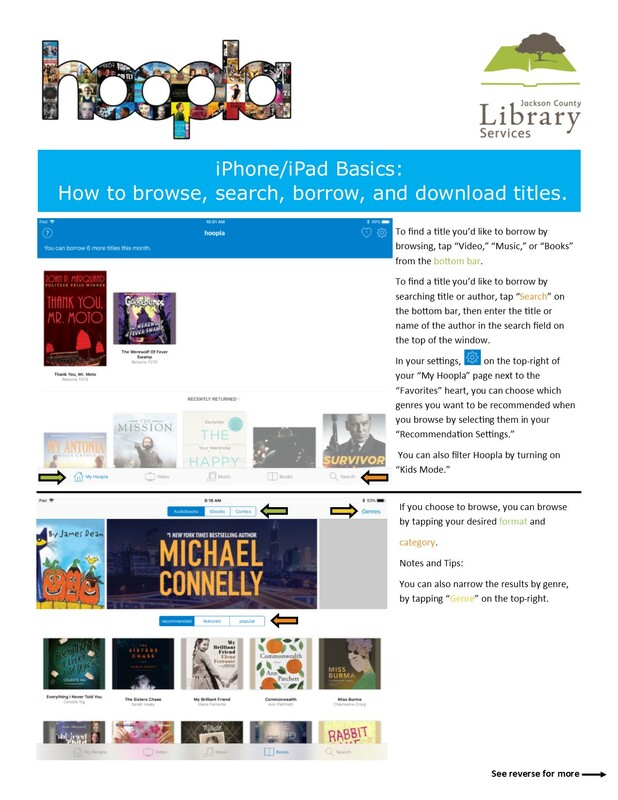 Learn how to browse, search, borrow, and download titles from Hoopla Digital on your Apple device. 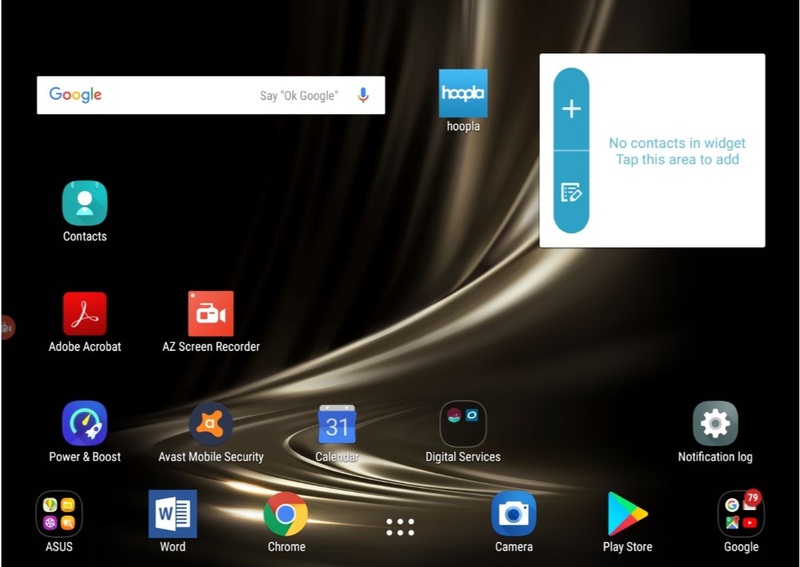 Learn how to sign up for Hoopla Digital on an Android or Apple device. Learn how to sign up for Hoopla Digital on your desktop or laptop. Learn how to browse, search, and borrow titles from Hoopla Digital on your laptop or desktop. 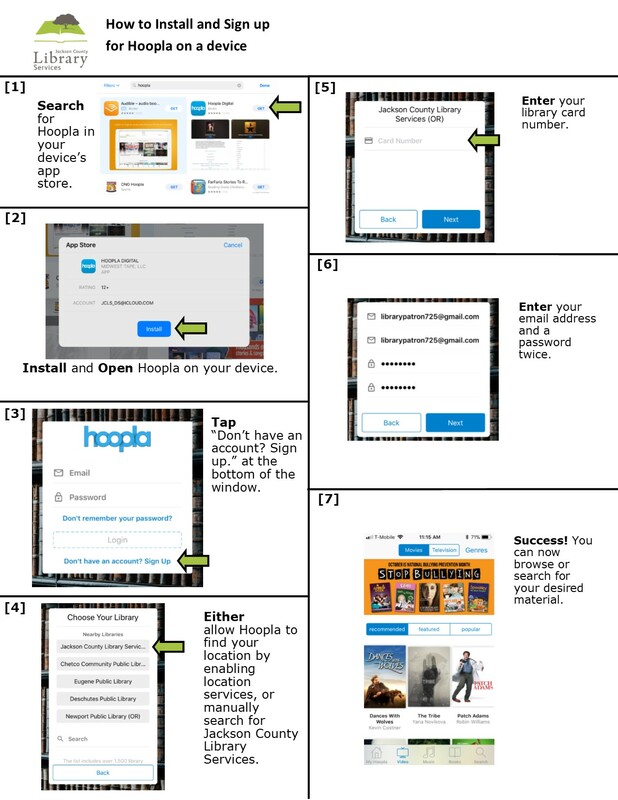 Learn how to browse, search, borrow, and download titles from Hoopla Digital on your iPhone or iPad. Questions? 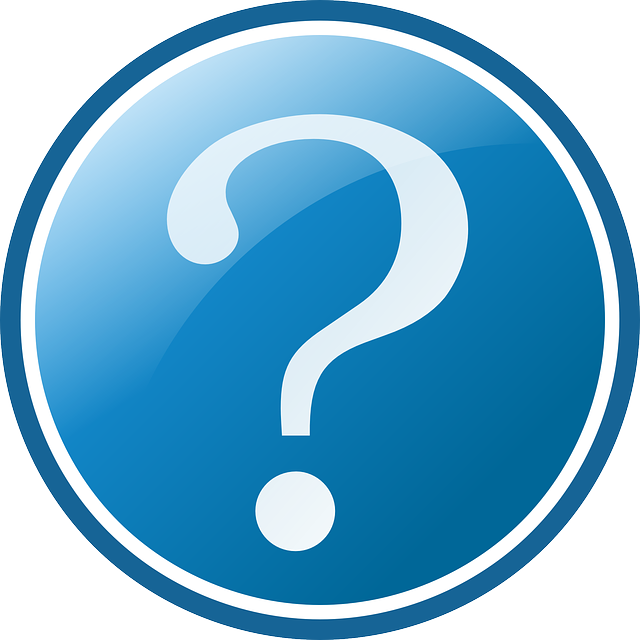 Check here first to search for an answer. How to use Digitalia on your iPad or iPhone. How to use Digitalia on your Android tablet or smartphone. How to use Digitalia with your Nook or Kobo eReader. 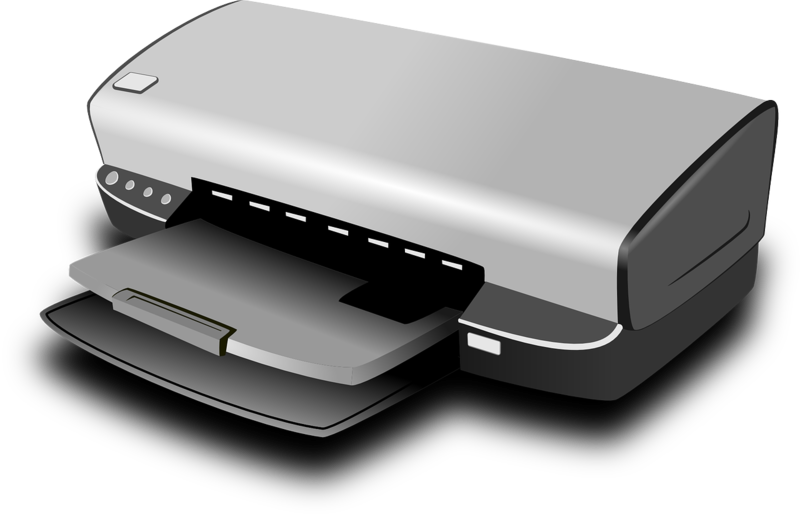 This tutorial shows six different ways to print off information, text, images, etc. from websites. With regard to our JCLS Connect program, this document explains common types of data consumption and internet usage behavior. This chart lists out various devices and notes whether they are compatible with our Hoopla and Library2Go collections.